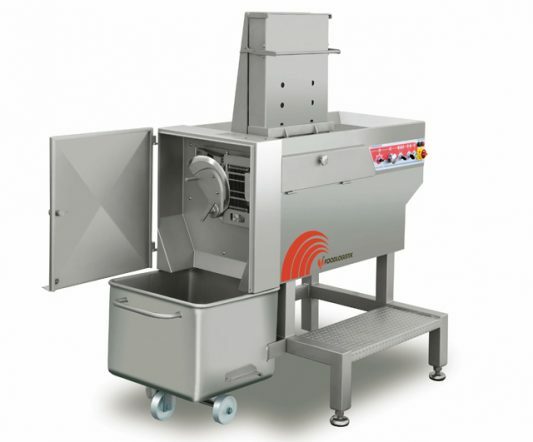 The Automatic Processing Line MS 120L is your specialist for automatic loading and processing of cheese bars, ham logs and round shaped sausages. 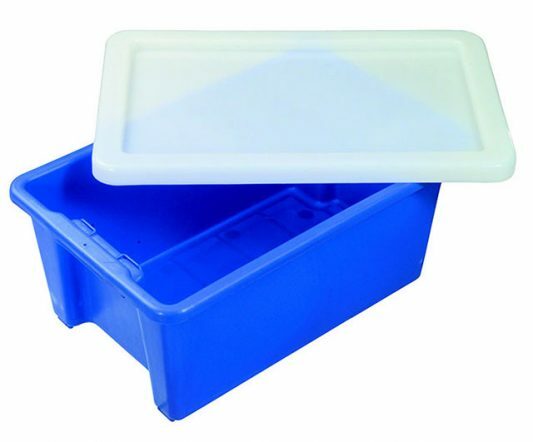 This machine is the best choice to achieve a high throughput of smallest cubes, stripes, wafer-thin pizza-toppings and other delicate food items. The intelligent computer control system and automatic machine, stops at achieving desired quantity with target and actual value alignment providing smooth production process. An extra control panel is installed for independent work at the conveyor. 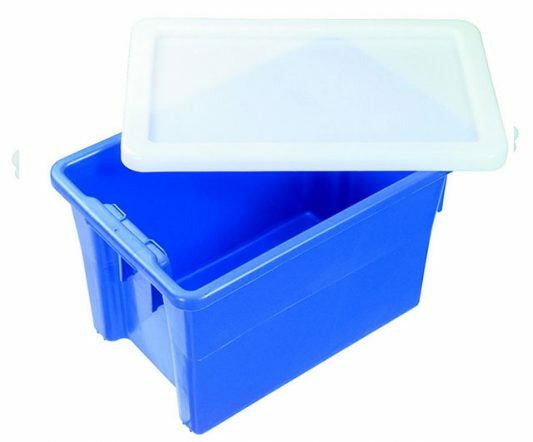 Moreover, a hopper is available for small-sized goods and magazine with height-adjustable storage space, for the preparation and inter storage of the products. 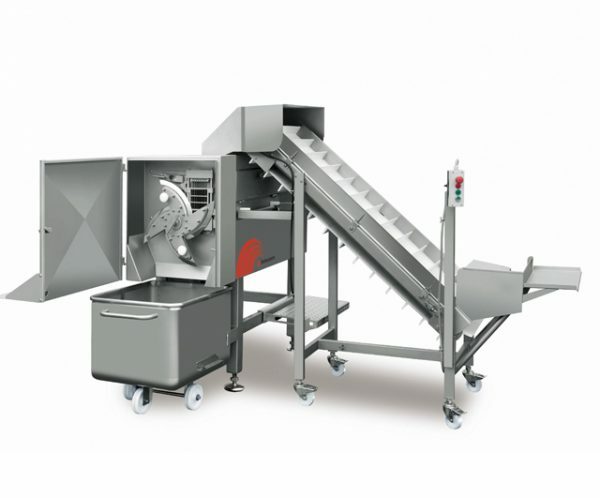 The special simple dismantling of the attachments, the on wheels, movable infeed conveyor and the folding conveyor transfer station, guarantees trouble-free cleaning. 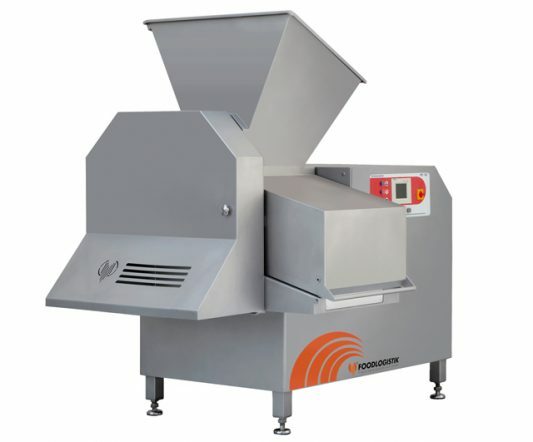 The Automatic Processing Line MS 120L convinces, as all the FOODLOGISTIK models, above all through high quality cutting.